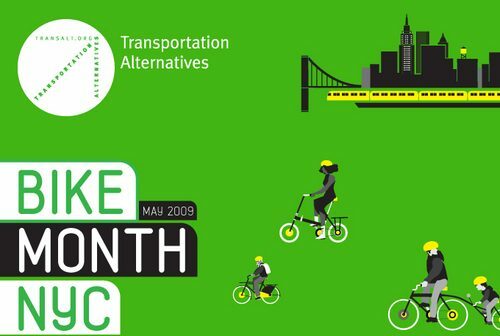 Today kicks off Bike Month NYC. All of the events are on the May Bike Month NYC 2009 website. Make sure you catch some of the events near you! And don’t forget the 3rd Ward Green Bikes Birthday Block Party!